Today is the era of Smart mobile phones. There are thousands of applications on smart phones which are helping to drive businesses more efficiently and making the lives of people easier. Though Pakistan is a developing country but millions have shifted from basic phones to Smart phones. The question is what Smart Phone should be purchased as there are already several brands which are available in market. In search of buying a perfect smart phone if we eliminate low quality brands, we can make our job easier. However some brands like QMobile have surely gained market attention. QMobile –Pakistan’s 1st Mobile company- is nowadays a very famous brand in Pakistan. Through its enormous advertisements and heavy marketing campaigns it has earned a lot of fame. From shoddy mobiles to reasonable Android cell phones, it has made a major bounce and covered a huge target market. In spite of all this Qmobile has failed to deliver better quality and to fulfill the exact customer’s needs. www.maloomaat.com made survey and through people’s reviews we came to know about the main disappointments you may face after buying Qmobile. Qmobile spends millions on advertisements. They have made brand famous through filming most popular Bollywood/Pakistani celebrities in their ads, yet they are still in process of impressing their customers by their smart phones. 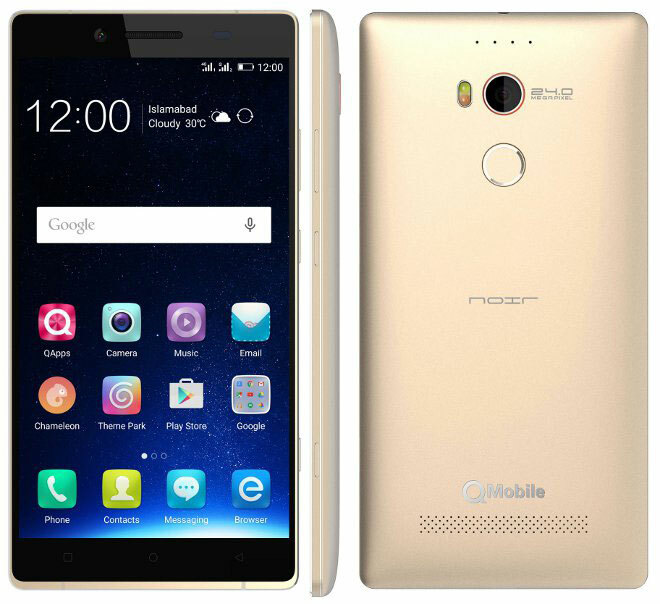 Noir E8 is one of the costly android phone among Qmobile phones which is available for 45,000 Rs. Though it comes with Amigo UI but still it needs much improvements. 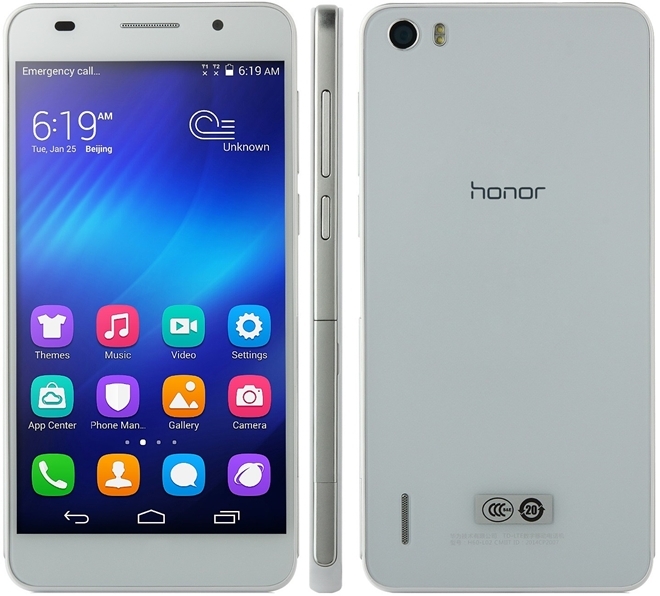 With the same price comes Huawei Honor 7 which has better specs, 6 inch screen and better User Interface. There is not even Gorilla glass and there are many complaints about slow processor speed as many times it get stuck. If someone want to have high performance mobile in this budget, he can go for Samsung or Huawei Sets. So if someone is thinking to spend 45,000 Rs. for Qmobile Noir E8, think again. Because there are many options within the same range. Another problem which should be fixed by QMobile company is getting an error about Play Store which keeps saying “stopped unexpectedly” while downloading an app. In this process many times mobile get stuck and we need to restart it. So who wants these sorts of irritating errors in spite of spending a handsome amount? The strength of QMobile is advertisement, while should be Quality. Many times Q-Mobile advertisements provides incorrect information to attract customers. Many sets about which they claim that they have HD display actually works on IPS display. Now claiming that Q-Mobile makes the world’s slimmest phone is a biggest lie to customers. Q-Mobile doesn’t make its own mobiles. It just buys the copyrights from original manufactures and import them in Pakistan. All of Q-Mobile’s phones are available in different parts of world under different names. They have done amazingly well to solidify an extremely noteworthy lump of the Pakistani versatile market however they are harming themselves according to shoppers by straight up lying in their ads. They should change their advertisement policy for better results in future. Because QMobile is no doubt an important company in Pakistan, so we would like to see it progress. Basic QMobile Phones, Still Best ! 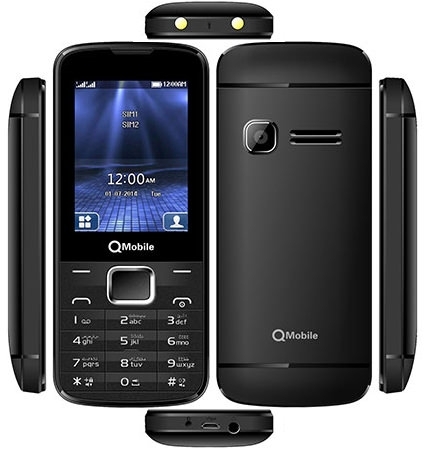 Q-Mobile basic phones are available in a very limited budget. You can go for Q-Mobile within 3k to 5k rupees having many features. Q-Mobile has made this possible for a huge population to get access to mobile cell phone technology. Q-Mobile’s initial target market was middle class people and they successfully attracted their attention. A huge part of Pakistani People are using Q-Mobile right now.